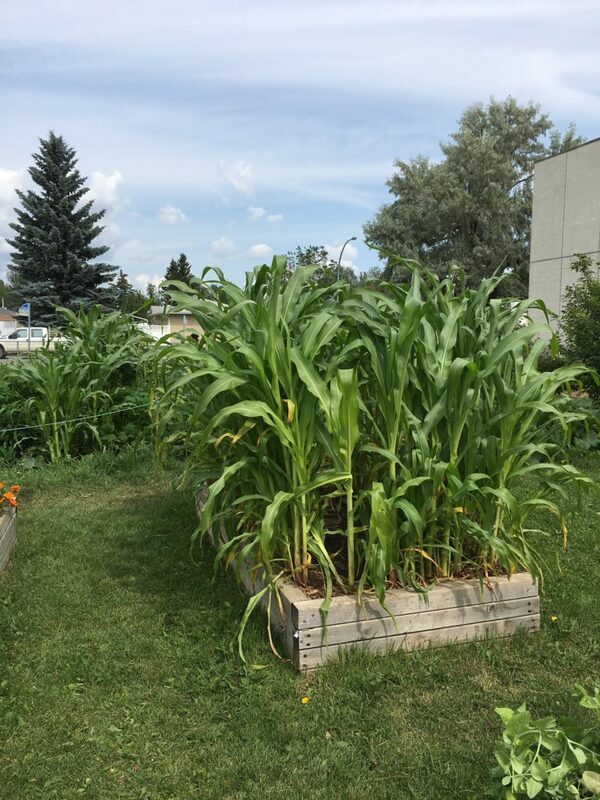 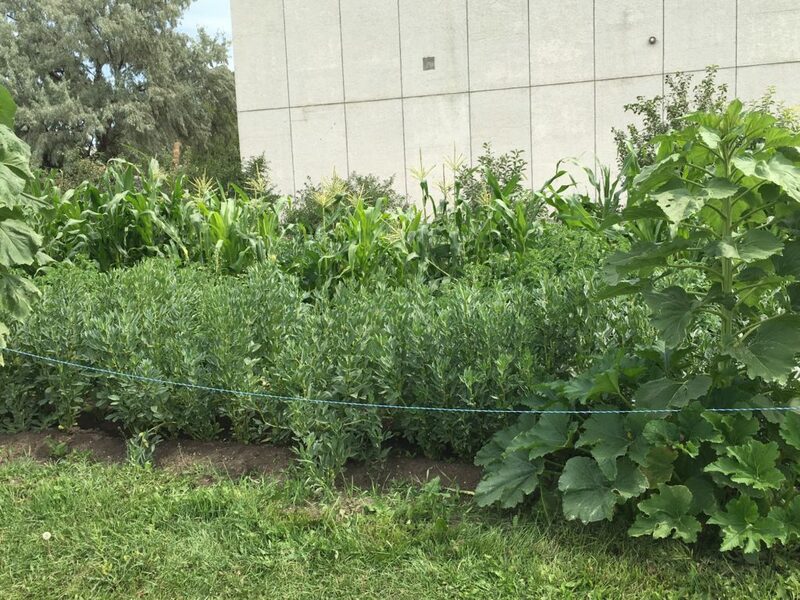 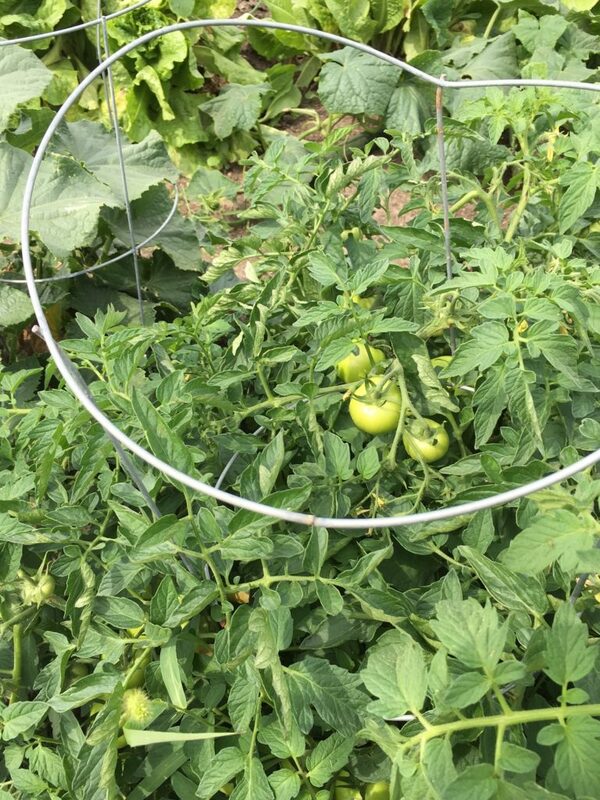 Community Gardens ‹ CHEP Good Food Inc.
Saskatoon has a vibrant and growing community garden network, where people who do not have space for their own garden are able to access plots on public land such as parks and schools, or private land such as church yards. 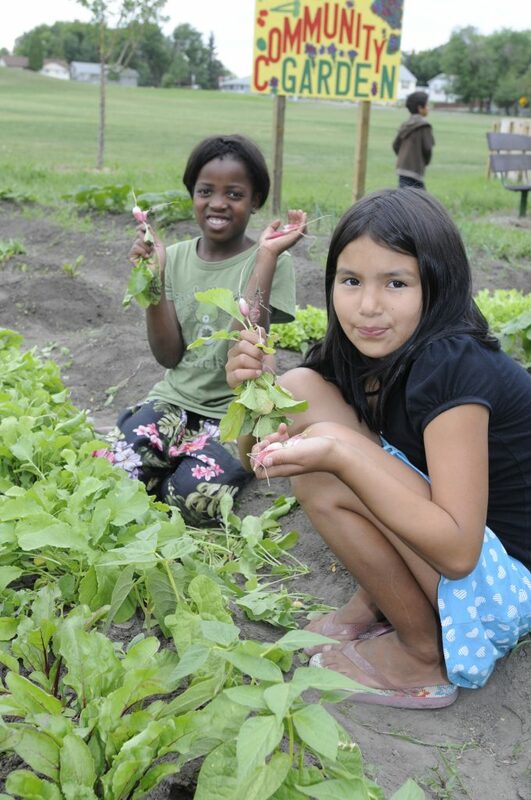 CHEP Good Food proudly supports Saskatoon’s community garden network by acting as a liaison between gardeners, community associations and if located on municipal park space, the City of Saskatoon. 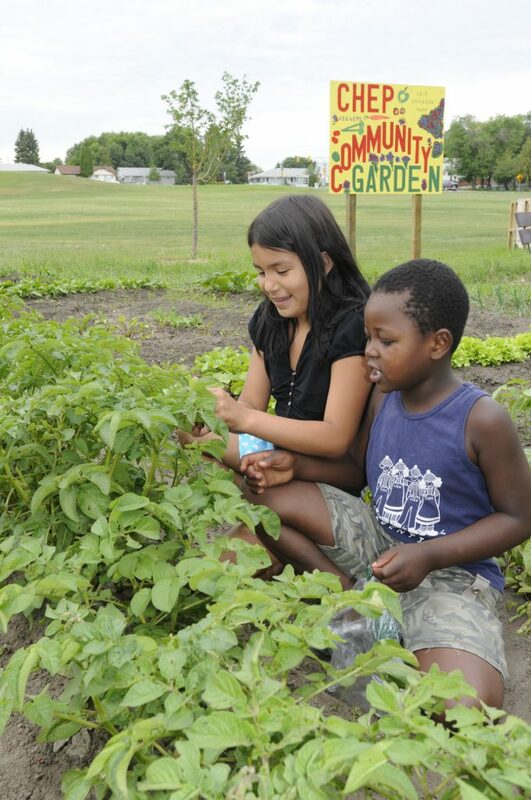 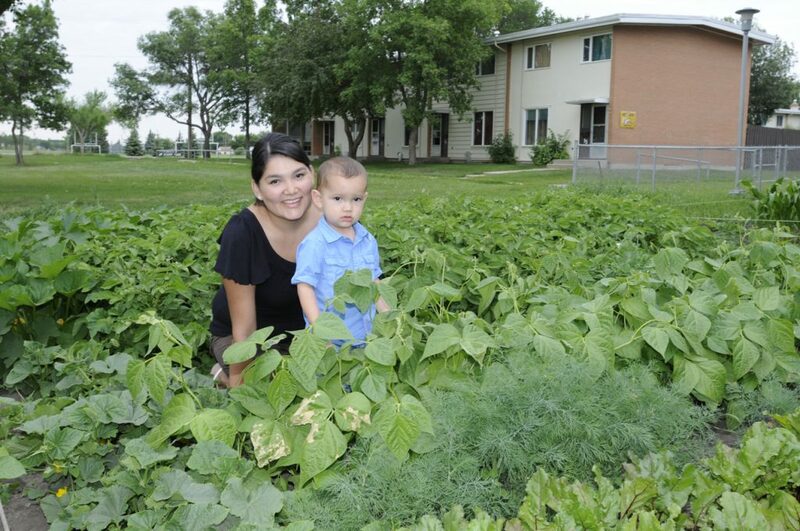 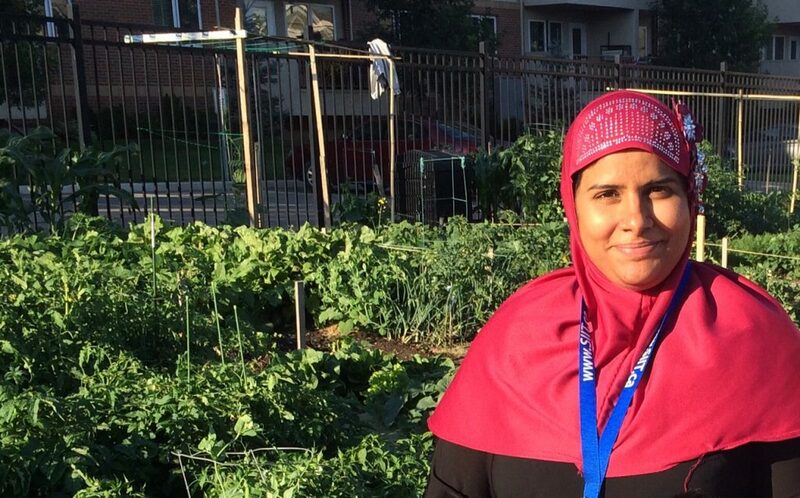 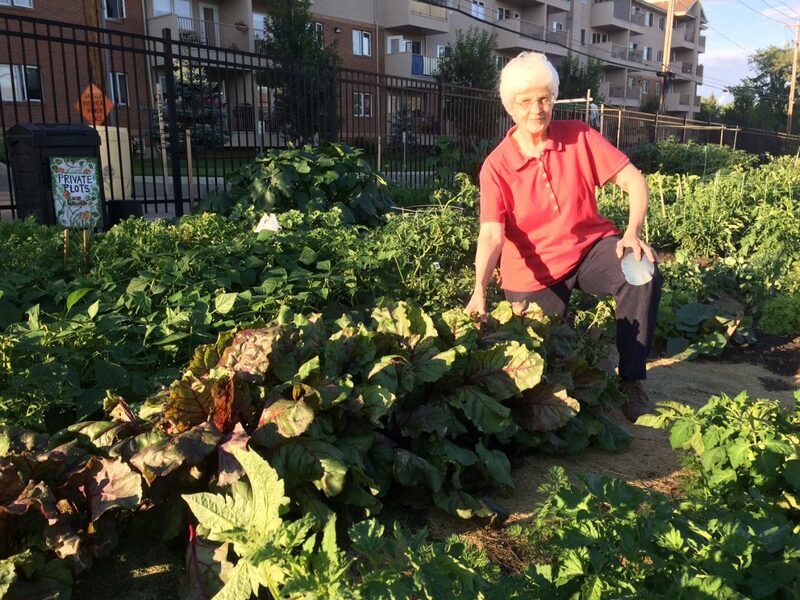 Community gardens focus on growing food using organic practices. 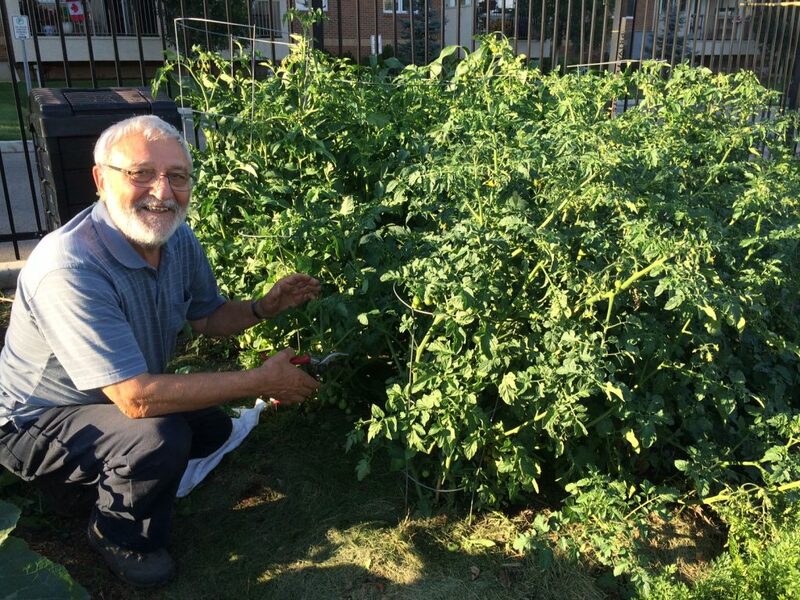 Generally, gardeners maintain their own plots and have ownership of what they grow. 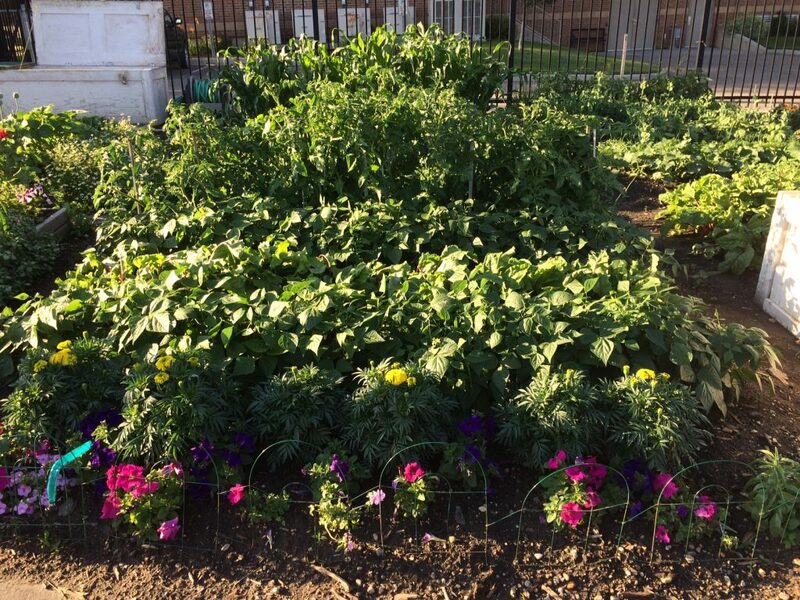 Plot sizes vary but are typically at least 100 square feet, providing an individual or small family with fresh produce for the season. 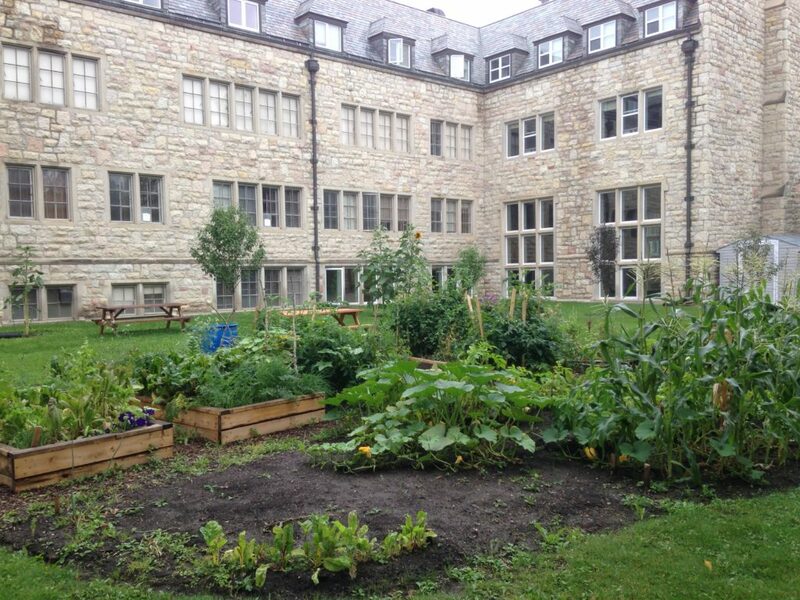 Communal spaces for sharing additional produce such as potatoes, rhubarb, or fruit may be available as well. 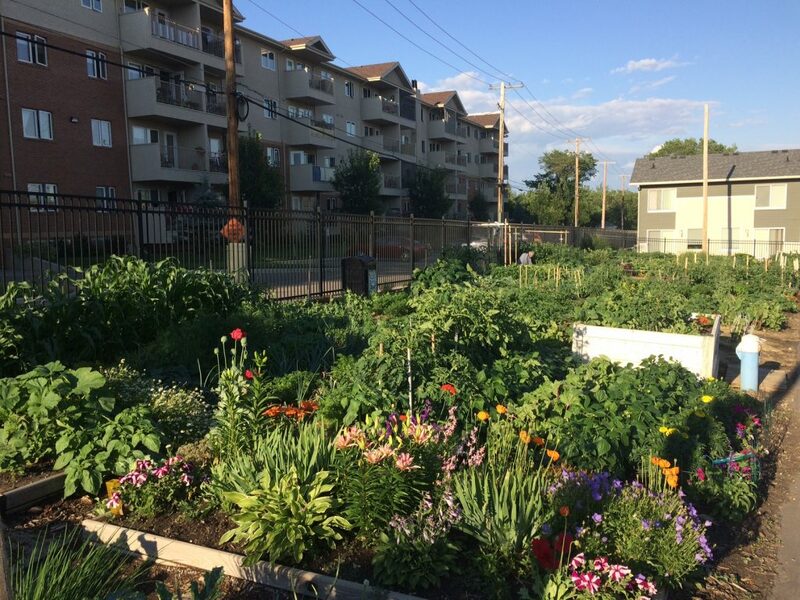 Gardens operate as local collectives, make their own operational decisions, allocate space to garden members, and may collect fees to invest in garden infrastructure. 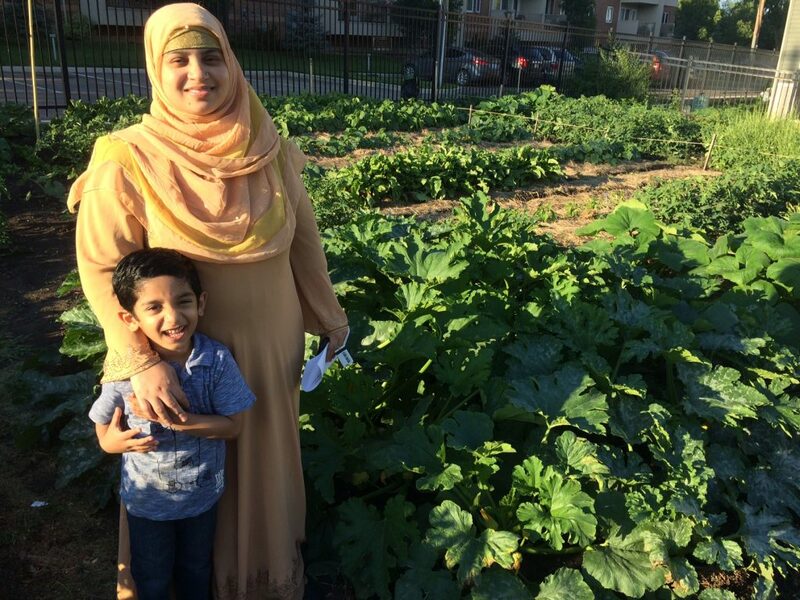 We can help connect prospective gardeners with their closest garden, or support motivated gardeners through the process of setting up a new community garden. 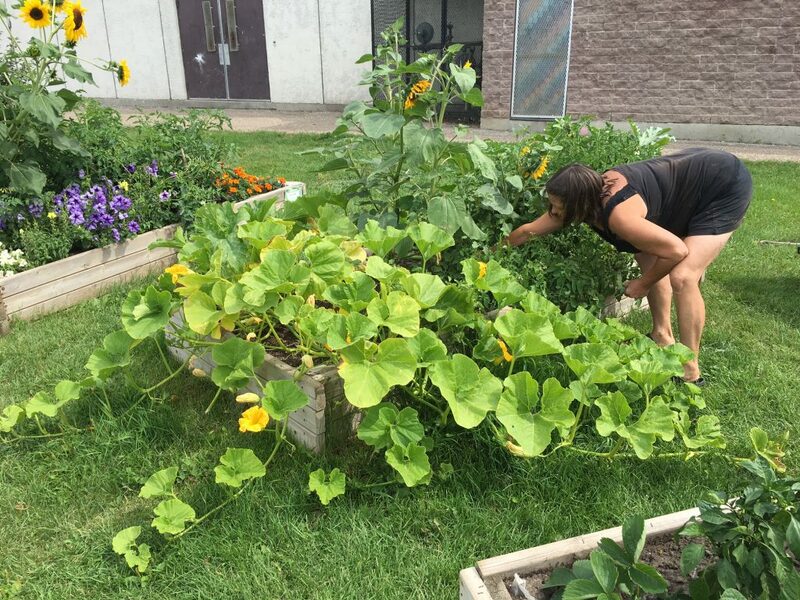 If you are interested in community gardening, find your neighbourhood on the map and use the form below to contact a Community Garden Coordinator near you. 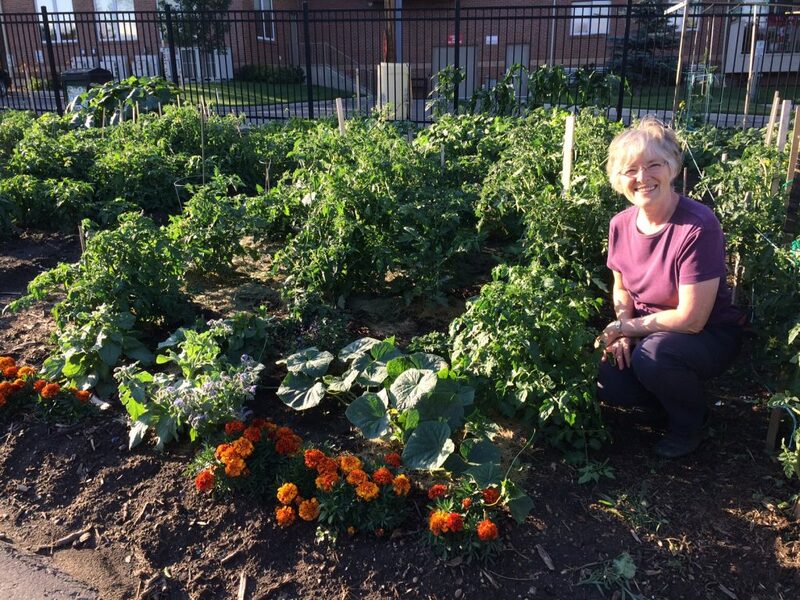 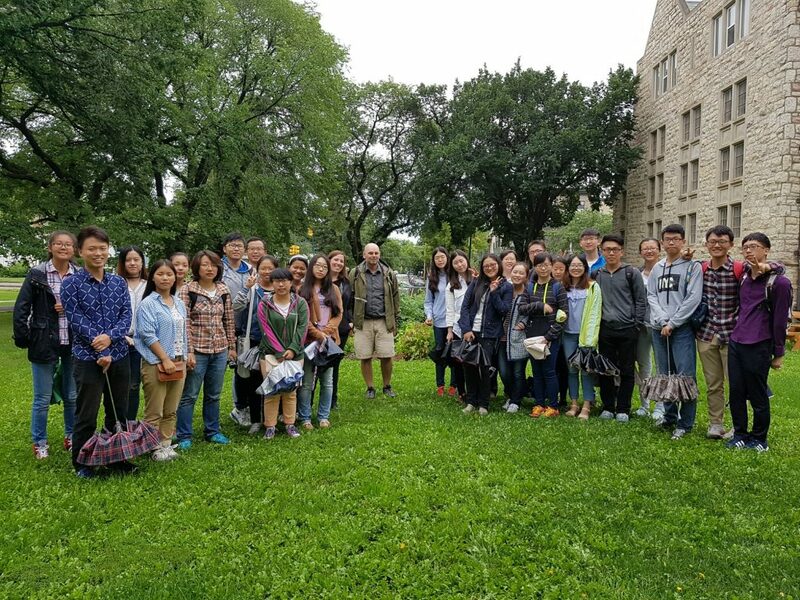 Contact our Urban Agriculture Coordinator, including your neighbourhood and subject of interest. 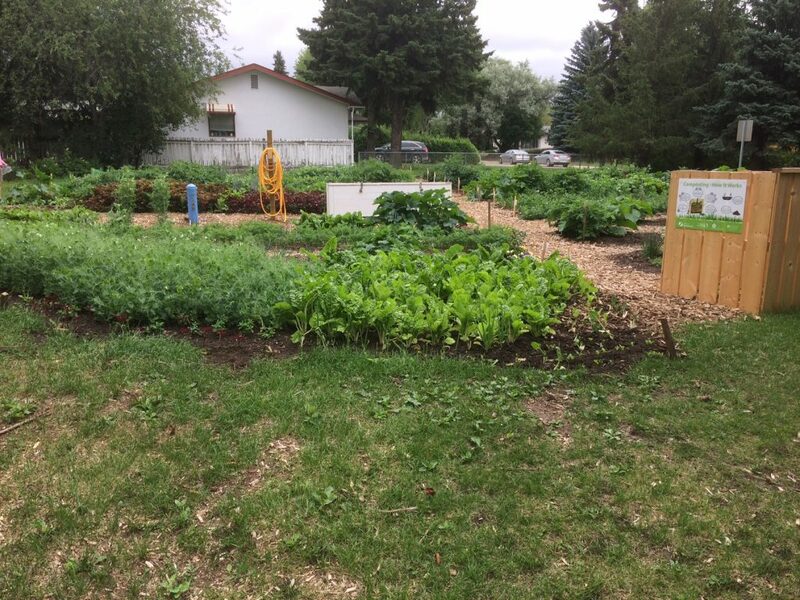 If you are considering starting a garden on municipally-owned land, there is an application process through the City of Saskatoon.